Should Doves and Cranes Be Hunted? The battle to protect two bird species in Michigan continues. The Michigan Songbird Protection Coalition is fighting proposals by the Michigan United Conservation Clubs. 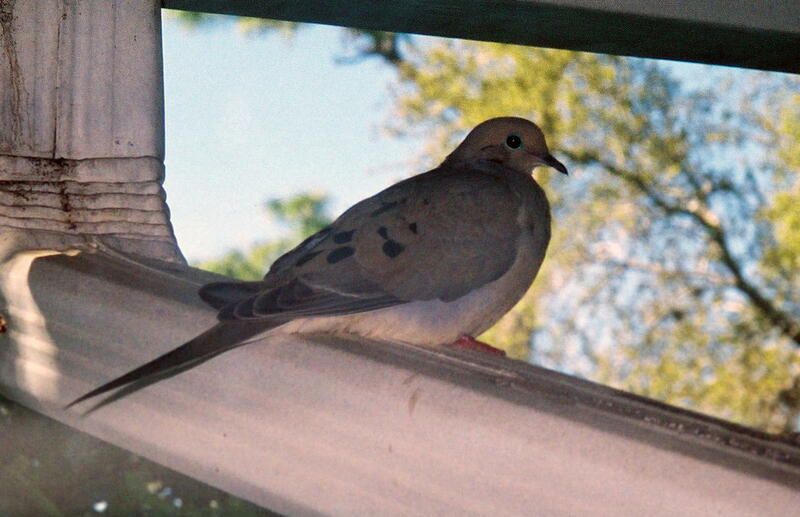 The MUCC wants the state to let people hunt mourning doves and sandhill cranes. Songbird Protection Coalition Director Julie Baker says most people don't want that. "Michigan does not want their Mourning Doves shot for target practice, and they do not want their Sandhill Cranes to be reduced in numbers and the population is still vulnerable and recovering." Michgan voters rejected hunting of doves in 2006 by a wide margin. But MUCC Executive Director Dan Eichinger says that the new proposals are meant to start a conversation. "I would categorize the resolution that just had pass as sort of an affirmation of historic policy on Mourning Doves, and I would probably put it more with what our aspirational agenda is, more than what our active agenda is." The MUCC proposals must be reviewed by the State Department of Natural Resources for review.